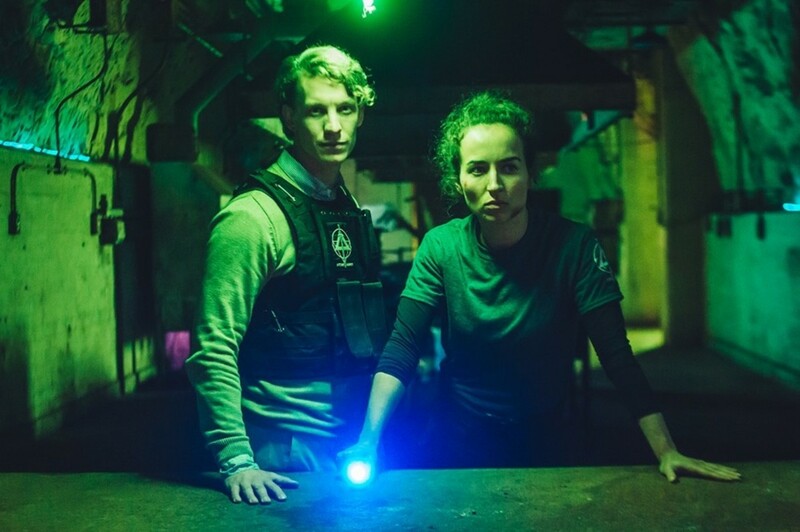 Epic Pictures gave us the first word that its Dread line has picked up ARTIK, starring Chase Williamson (JOHN DIES AT THE END) and Lauren Ashley Carter (DARLING) for release this fall. Read on for the full info and first look at the trailer and poster. 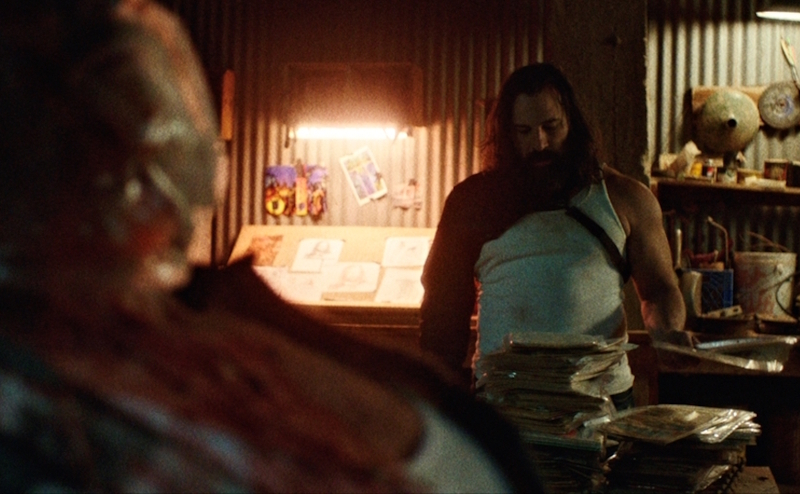 Dread Central’s distribution banner is gearing up for a new in-house production, and has also adopted a new, simplified moniker for its upcoming releases, one of which now has a trailer and poster.